As your cat matures into senior years, their flexibility and mobility decreases/diminishes. 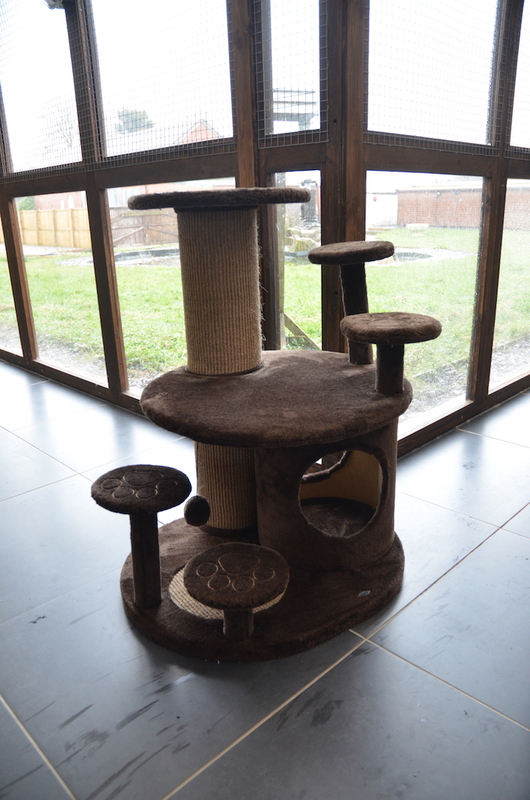 We provide a low level scratch post that will still enable your cats ability to jump and view their holiday accommodation overlooking our fabulous private lake and enrichment of experiences. We also stock a range of senior food.